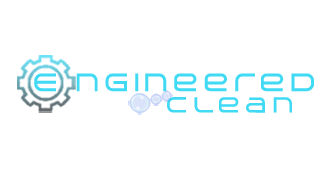 Welcome to the custom cleaning page, giving you more control over your cleaning needs. Need a little bit of a deep clean but closer to a basic clean? Maybe a basic clean with adding baseboards from the deep clean column? Customize online 24×7 or, on the phone, during working hours. It’s your cleaning and you have complete control! We design more then custom cleaning. We design cleaning quality control in both home cleaning and janitorial services for offices and commercial with our Visual Clean System. All chemicals and/or cleaning products are safe around people and pets. Keeping your home safe is important to us. 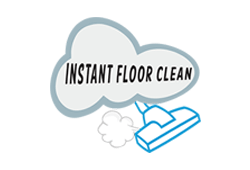 We guarantee all our mopping to be streak free. If you notice any streaks or residue during the walk-through let us know and we’ll fix it! 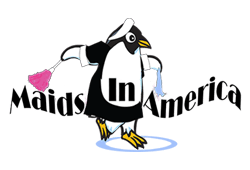 Even with our tremendous growth Maids In America has kept the fun family feel to our cleaning services and all divisions.